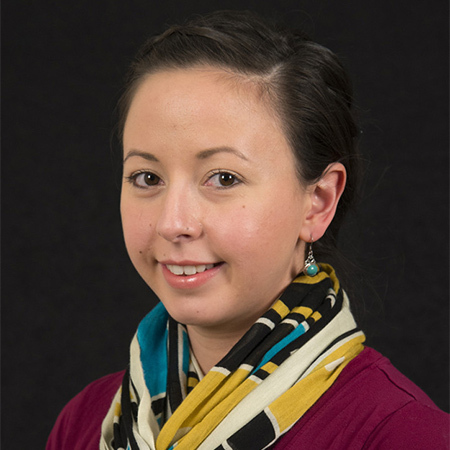 A Juneau native, Sabrina was a SEARHC Dental Assistant who graduated from SEARHC DA training in 2013. While in DHAT educational program, Sabrina traveled to villages in Tuuntutuliak and Napakiak to implement school based dental sealant programs for children. Sabrina’s professional interests are in the education and prevention of dental caries. When out of the office, she enjoys hiking, gardening, photography, traveling and spending time in the great outdoors.